Appraisals were nearby and now i realized importance of emotional intelligence. Boss was making important announcements in the meeting but he was looking distracted. After a while, everyone realized my colleague and cabin mate Ria was crying and tears were rolling down, all of us ignored. This is where Ria experienced the lesson of managing emotions at the workplace. Impulsive emotions override the rational which can be expensive for employees. The rules at the workplace are changing. Employees are being apprised by a new yardstick. 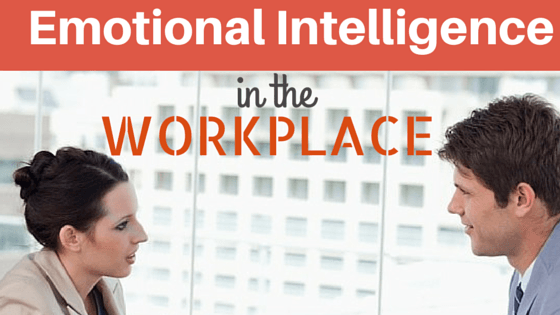 It is no more imperative how intelligent employees are but how effectively they manage their emotions at work. Job demands managers to handle situations like working under pressure, manage conflict etc. 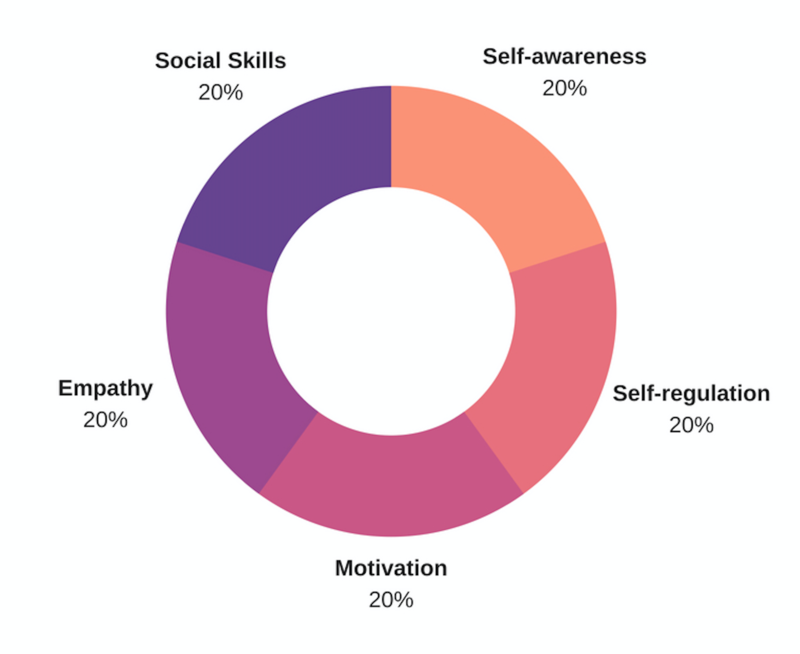 This is the reason emotional management trait has become more crucial while hiring, promoting or retaining for a future job. Human beings are born with emotions. The primary implication of emotion is “any agitation or disturbance of mind, feelings, passion, and any vehement or excited mental state” for example anger, sadness, fear, enjoyment etc. An understanding of emotional management helps managers to have better interpersonal skills. Daniel Goleman, an American psychologist who popularized Emotional Intelligence (EI) talks about five main elements of emotional intelligence: 1. Self-awareness; 2. Self-regulation; 3. Motivation; 4. Empathy; 5. Social skills. Self-awareness: Self- awareness is the vital ability to create a self-understanding for a better mental life. It fosters self-management and helps in monitoring feelings from moment to moment. It is crucial for psychological insight and self-understanding. It is been seen that managers with greater certainty about their feelings are better pilots of their lives. Self- awareness of moods, clarity of emotions, understanding employees, knowing when they get into the bad mood, this mindfulness help managers to control their emotions. Self- awareness helps managers in situations like making better decisions, managing their feelings and handling stress etc. Self-regulation- Self-regulation skill is necessary for consistent emotional well being. It involves a thoughtful regulation of our internal processing and helps in understanding what our reaction will be to a certain situation. Managers who regulate themselves effectively rarely get involved in verbal attacks on others, making rushed or emotional decisions, stereotyping people or compromising their values. Regulating our emotional response to a situation can have a profound effect on the outcomes. Motivation- Self-motivation reflects a drive for achievement, initiative, and optimism. Managers who are self-motivated are more committed and also have high benchmarks for themselves. Emotions are contagious and hence motivated managers encourage their team, promote debates & open discussion and try to achieve a win-win situation. Empathy– Empathy begins inside. It refers to understanding others, developing others and a service orientation. It is sensing what others feel without saying so, this captures the essence of empathy. Empathy is the fundamentals of building strong relations. Subordinates or colleagues or managers express themselves through non-verbal ways. Good managers need to pick up emotional cues. Social skills- “None of us are as smart as all of us”- surviving without a team is impossible. Socializing shapes the brain. Social skills refer to the art of collaboration, being a change catalyst, networking, and building bonds. It is the ability to understand what team needs and facilitating them to fulfill them. Managers require to be sensitive, to provide constructive feedback, and to be a mentor for their team. What more can help is the intuition of seeking ways to help others.